Ready to learn about the hottest topic in technology today? 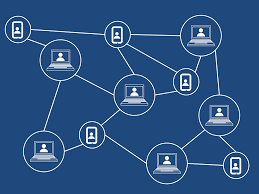 Join us for an evening of learning to use Blockchain for identity management and the Internet of Things. We are thrilled to welcome Comcast’s Vice President of Security Architecture and Technology Solutions, Nancy Davoust. 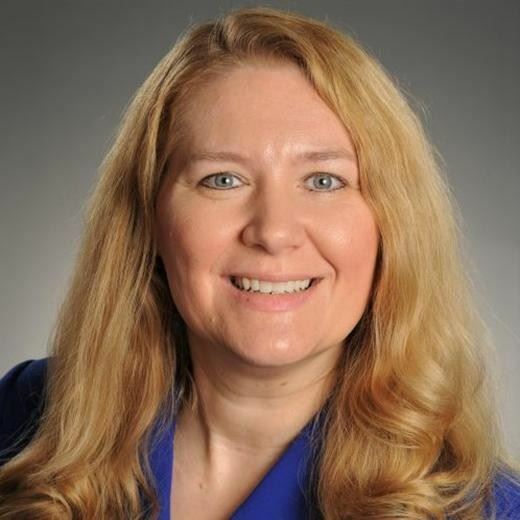 Nancy is currently responsible for threat modeling, security architecture reviews, design patterns, enterprise identity, enterprise authentication, customer authentication and leading security initiatives such as customer multi-factor authentication. Nancy was previously a Distinguished Engineer at Comcast for over 8 years leading security on video, all digital, set-tops, WiFi, Internet and voice. Nancy brings over 19 years of industry experience and is a subject matter expert with focus on security. Nancy holds 6 patents in security related to secret and key management systems and has spoken twice at the U.S. Patent Office Technology Fair. Nancy belongs to the Society of Cable Television Engineers and Women in Cable and Telecommunications. She is a graduate of the Comcast Executive Leadership Forum, SCTE Tuck Executive Leadership Training and Betsy Magness Institute. Your registration includes a three course meal and parking is free.